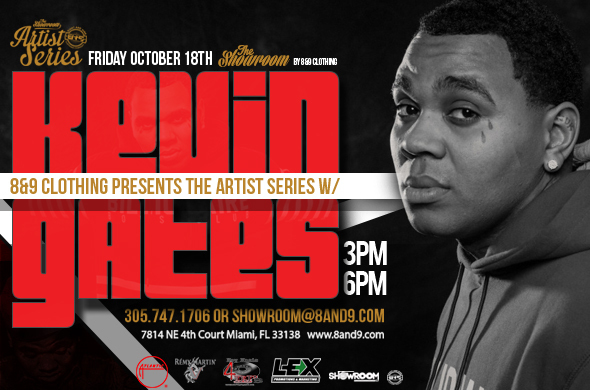 Description: Friday October 18th, Miami based 8&9 Clothing company will host another Artist Series event with Atlantic Records artist's Kevin Gates. The RSVP event will be held in the company's appointment only showroom from 3pm-6pm. Fans will have the opportunity to meet the artist, network with some of Miami's taste makers along with checking out all of 8and9's latest clothing. Beverages provided by Remy Martin VS and music provided by South Florida’s finest. Kevin Gates along with Starlito & Don Trip, currently on their "Stranger Than Fiction", will be performing shortly after at Eve Miami. Doors open 10pm. Doors open at 9pm. Tickets available HERE. 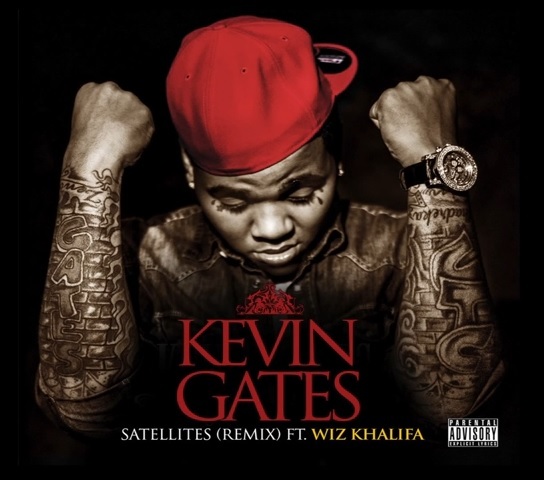 For more information on The Showroom, Kevin Gates meet & greet, ask 8and9 on twitter @8and9 email showroom@8and9.com or text 305.747.1706. Media and press contact Napps for interviews. 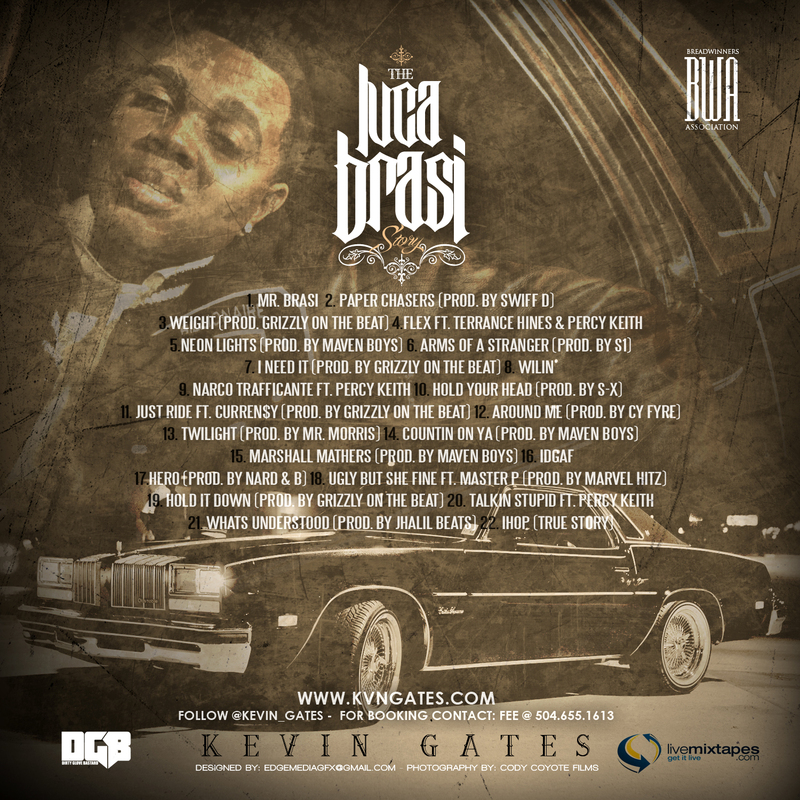 Watch Kevin Gates "Strokin'" and"Satellites"
Download "The Luca Brasi Story"
Copyright © 2013 Loc N Grow Enterprises@hotmail.com, All rights reserved. Thank you for supporting Loc N Grow Enterprises. Stay Locked In! !